"It’s a humiliating, embarrassing and isolating disease. And it really is a prison. It’s like we’re in a glass cage and we can see the world around us and we’re trying to make contact but no-one can hear us or see us. It’s as if we disappear." The greatest boxer the world has ever known was unable to fight the ravages of Parkinson’s disease. All the riches, glitz and glamour of Hollywood have so far failed to buy a cure. So how is it that John Coleman, a humble Australian naturopath, has completely recovered from the disease? something in me just kept on saying, ‘Well, there’s got to be more. There’s got to be something I can do to make life better than it is because it’s not liveable right now’." John was diagnosed with Parkinson’s disease in 1995. He had experienced pain and symptoms for years, but medical practitioners dismissed them as stress-related. His symptoms grew steadily worse and he knew something was dreadfully wrong when one morning he went to answer the phone and couldn’t co-ordinate himself properly or speak. His brain knew exactly what he wanted to do, but his body wouldn’t do it. When he was finally diagnosed, doctor’s told him it would eventually be a losing battle. But with the help of an osteopath, John decided to take matters into his own hands. John tried many therapies and made some major lifestyle changes to help himself conquer the disease. It was a combination of all of them that changed his life. Aqua hydration therapy was high on his list of daily routines – a combination of Bach flower essences, homeopathic drops and herbals, taken morning and night. John also found Bowen therapy effective. This gentle form of osteopathy improves the fluid balance and flow of energy around the body, taking away pain and restoring physical mobility. Every evening John sits down, closes his eyes and meditates to the calming sounds of bird calls and nature. 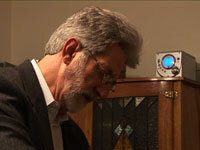 He is sure that stress and trauma in his early life triggered his Parkinson’s disease. He has found inner peace and healing via meditation. In an effort to share his knowledge and experience, John lectures to groups and consults privately, encouraging people to get positive about their Parkinson’s. However, John is sure to explain to his patients that he can’t cure them of the disease. Curing is something you do to bacon. Recovery is the key word. 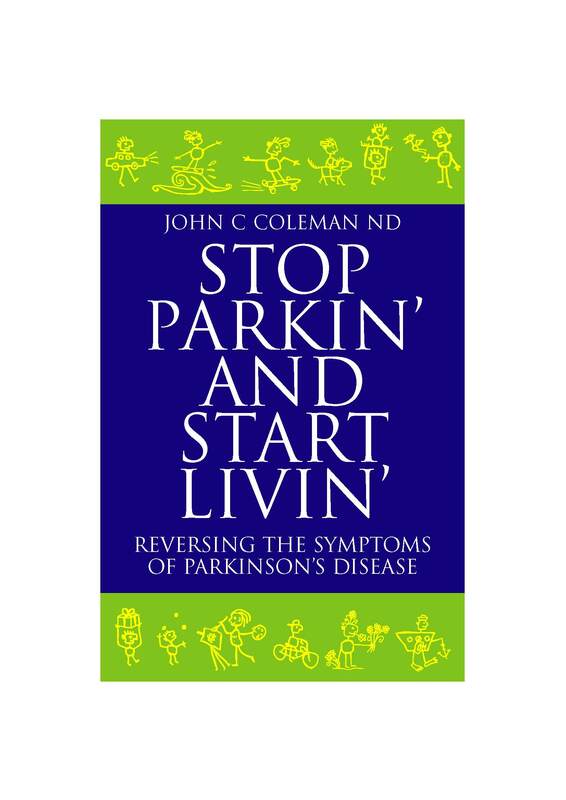 While western medicine pours millions of dollars into developing a cure for Parkinson’s, John believes the answer lies in another direction. John feels that, recovering from his own illness, he tries to help people with Parkinson’s disease understand that they have a choice to make. "I’ve one hundred per cent recovered from the Parkinson’s disease symptoms.I still have a very interesting journey with my spiritual, emotional and physical health. I still have a responsibility to live healthy, think healthy, be healthy. And I believe that if I was silly and I worked really, really hard, and I drank too much, and I had lots and lots of coffee, and I ate bad food, and I thought negative, and I did all those things that I did for so many years in my life, that I would get sick again. Now, whether it was Parkinson’s disease, or some other manifestation of illness, I don’t know. But we do have the option to live sick or live well."